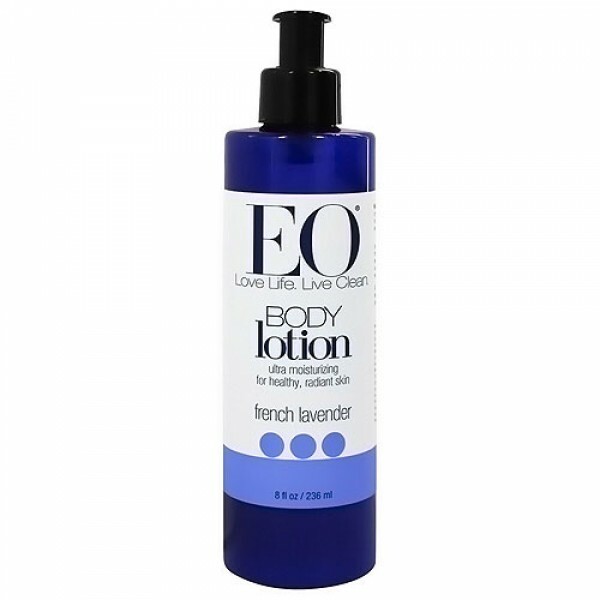 Nourishing and protective moisturizer that applies easily and is quickly absorbed leaving skin smooth and soft. 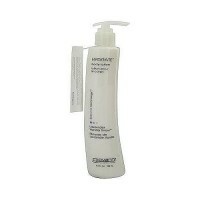 It is a nourishing and protective moisturizer that applies easily and is quickly absorbed leaving skin smooth and soft. 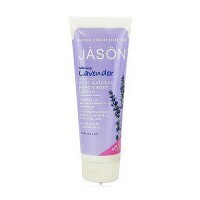 Aromatic French Lavender Essential Oil is healing and nurturing. 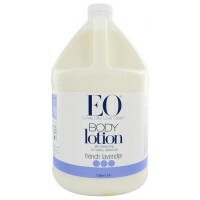 It produces the most relaxing & restorative aroma-therapeutic essential oil. For us it is one of the purest, simplest and most beautiful of all scents and creates an exquisite essential oil. 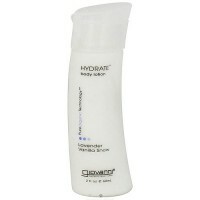 Hydrates and moisturizes dry skin. Absorbs quickly. Pure genuine and authentic essential oils. No artificial color or synthetic fragrance. Water (Purified), Vegetable Glycerin, Jojoba Oil (Organic), Capric/Caprylic Stearic Triglyceride, Cetearyl Olivate (and sorbitan Olivate), Glyceryl Stearate, Cetearyl Alcohol, Stearyl Alcohol, EO Essential Oil Blend, Lavandula Officinalis (Lavender) Essential Oil, Lavandula Hybrida (Lavender) (essential oil), Cetyl Esters, Dimethicone, EO Organic Herb Blend, Chamomilla (Anthemis Nobilis) Extract, Aloe Vera (Aloe Barbadensis) Extract, White Tea (Camellia Sinensis) (Extract), Calendula (Calendula Officinalis) Flower Extract, Mangifera Indica (Mango) Seed Butter, Hydrolyzed Rice Protein, Sesamum Indicum (Sesame) Oil (Organic), Retinyl Acetate (Vitamin A), Tocopheryl Acetate (Vitamin E), Beta Glucan (Oat Flour), Phospholipids, Xanthan Gum , Sodium Phytate, Phenoxyethanol, Ethyhexylglycerin. Apply liberally over entire body. Most effective when used daily, as needed.